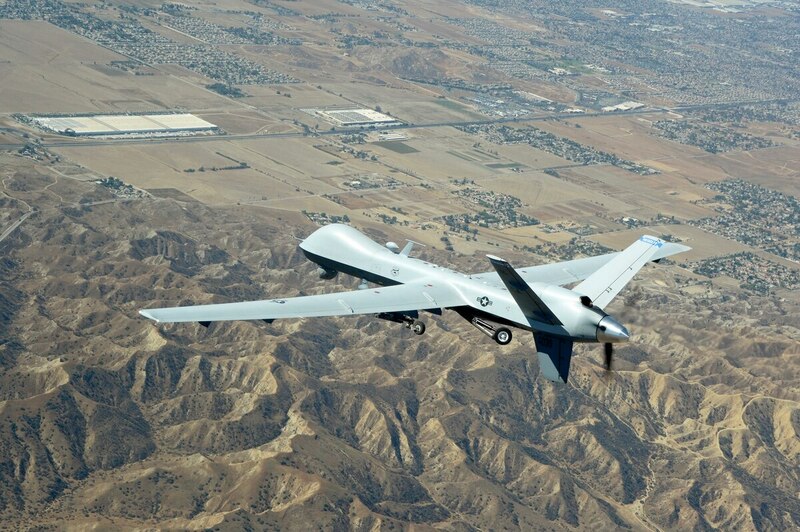 SANAA, Yemen — Yemeni tribal leaders say a suspected U.S. drone strike has killed seven alleged al-Qaida militants as they were driving along a road in the country’s south. What would deeper involvement in Yemen mean for US troops? Al-Qaida in the Arabian Peninsula, as the Yemeni affiliate is known, has long been considered the global network’s most dangerous branch and has attempted to carry out attacks on the U.S. mainland.